The beginning of the year is a great time to make sure you're being paid what you're worth, and if you find out it's about time you had a chat with your boss about how much you make, PayScale has a few simple scripts and conversation starters to help you start that chat productively. "I'd like to talk about compensation. I've been doing some research, and it looks like the typical pay for somebody with my experience and qualifications for this role is between [x] and [y], but I'm currently being paid [z]. Based on my performance this past year, I'd like to talk about increasing my salary." "I'd like to have a discussion about my current compensation. Based on my research, I'm currently earning a typical salary for an average performer in my role, but, considering everything I've accomplished in the past year, I think it makes sense for me to be a bit higher in the range. 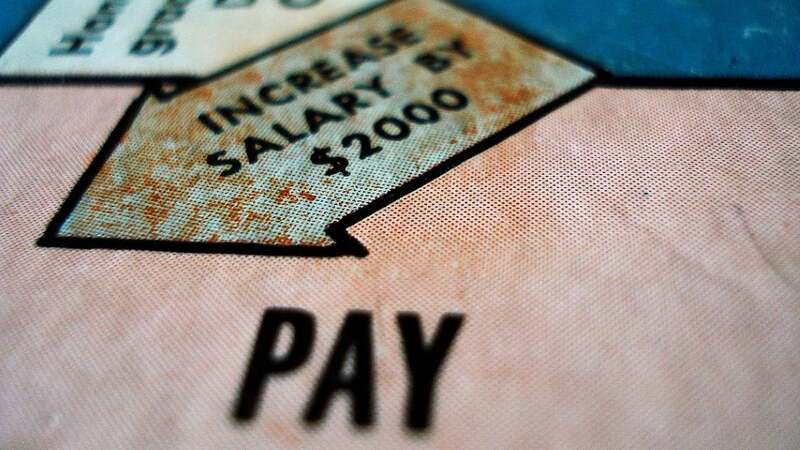 I would like to be earning [your desired salary]?" Note: Always back up an ask like this with documented proof of your successes, like metrics on your personal goals, a library of congratulatory emails and compliments from partners and influencers in your organisation, etc. And be willing to offer to take on additional responsibilities in exchange for additional pay. Obviously this is just a script. You should adapt it to suit your own needs and the level of rapport you have with your manager. Maybe this is a little too stilted for you and your boss's chummy relationship, or it's a little too familiar when your boss expects something more professional. Tweak to suit your needs. Finally, that note at the end there is critically important. Be ready to back up your raise request with tangible achievements and successes you can show your boss to prove that you've been crushing it at your job, doing everything expected of you, and of course, with some thoughts about all of the other awesome things you can do going forward. For more tips, check out the links below.